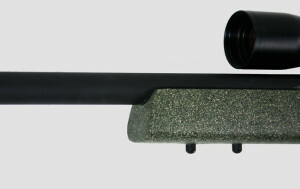 The Tactical Elite combines efficiency and durability with benchrest precision. Originally designed to be used by Elite Forces in various branches of the military, the Tactical Elite has also found a home in many Law Enforcement agencies throughout the United States. Now, you can take advantage of the durability and superb accuracy that has been protecting our Homeland for years. Whether you are a varmint hunter, long range target shooter, or one of Americas Finest, the Tactical Elite is your rifle. Although the Tactical Elite has been used by the military for years, you will never see this rifle on the Military Channel. Why? Because these rifles are highly engineered tools, custom built to be used by very special people, in very demanding circumstances. The people who use the Tactical Elite rifle are never seen. Very few people even now they exist. They have a job to do, and do it very well. They demand, and get, the very best. Your Tactical Elite will be built to these same extremely high standards. 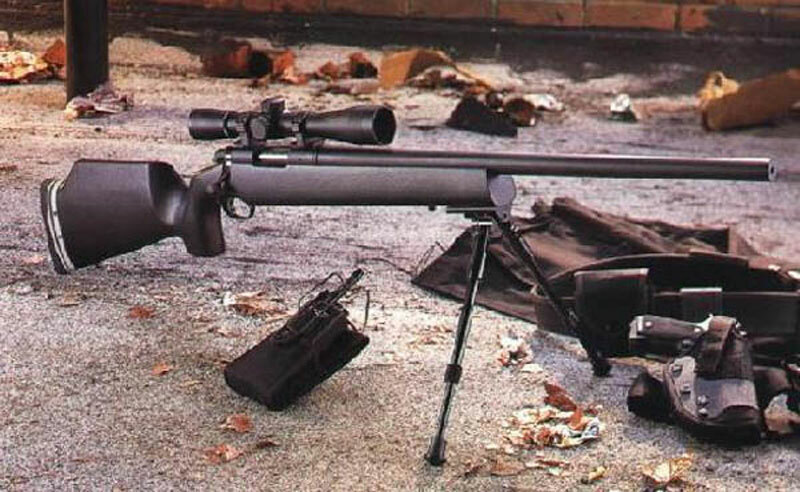 This is a truly custom rifle built to your specifications. Remember, the very best demand the very best! Shouldn't you? Includes fully blueprinted Remington 700 action, Select Match Benchrest Grade stainless steel barrel, custom chamber, recessed target crown, ‘glass bedded Brown Precision Tactical Elite style stock, Teflon metal finish (choice of color).